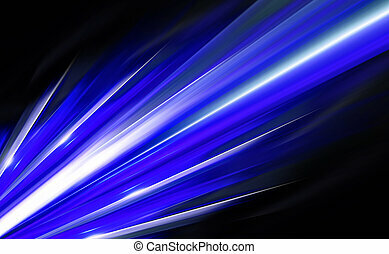 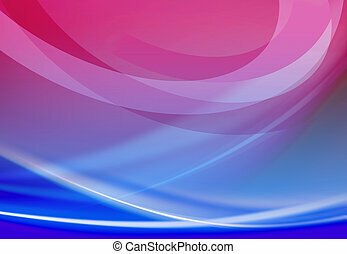 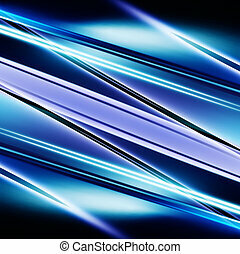 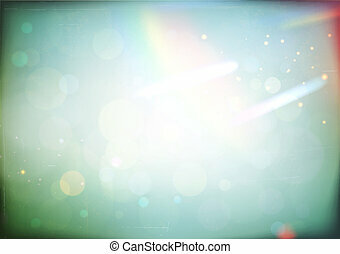 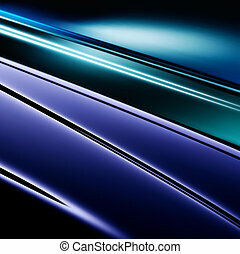 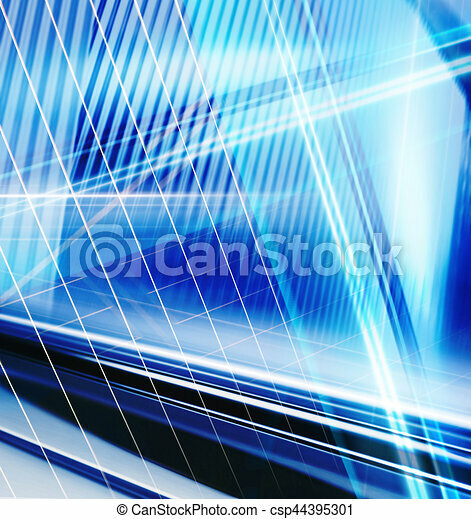 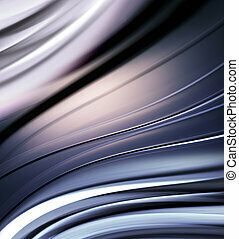 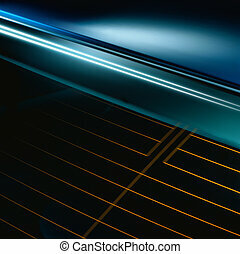 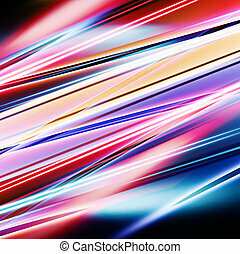 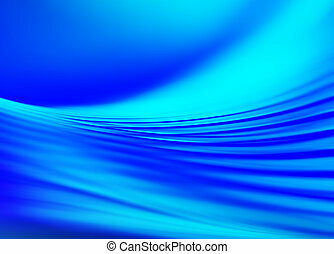 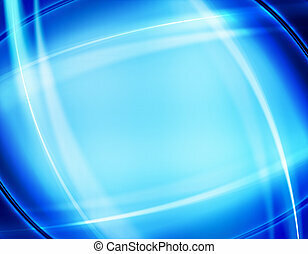 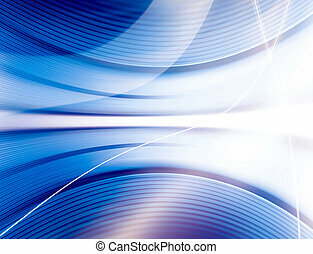 Design of abstract background l. Blue abstract background like technology templates texture. 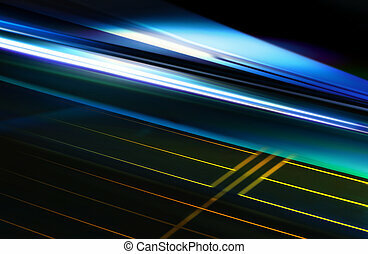 Out of focus abstract background. 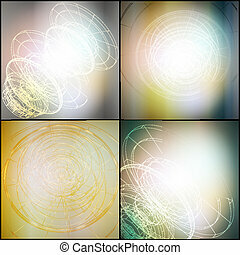 Set of Conceptual vector Design templates. 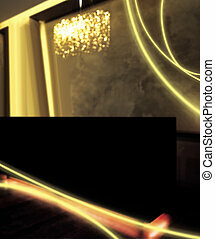 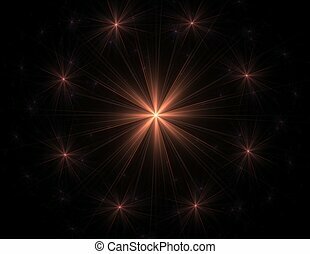 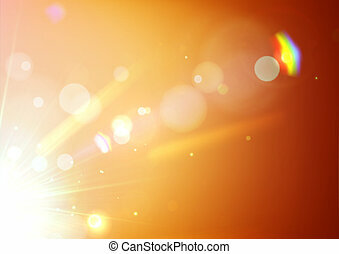 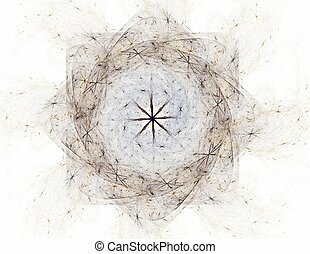 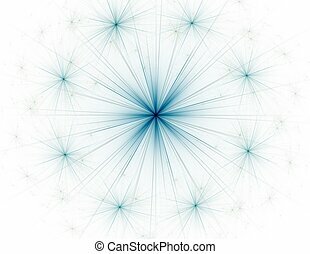 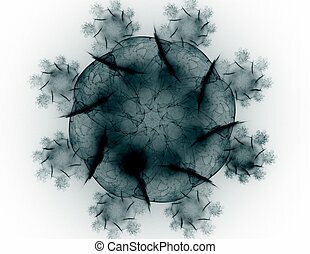 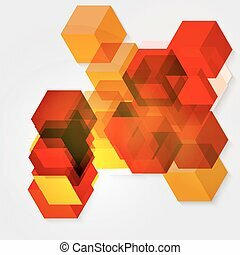 Abstract Background Vector. 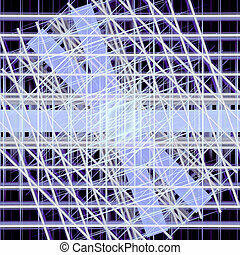 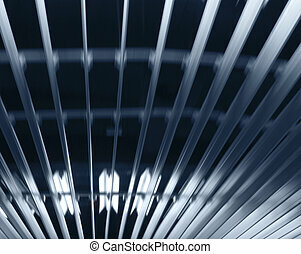 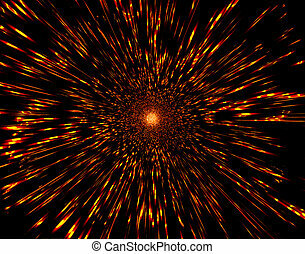 Vector abstract background of 3d cubes. 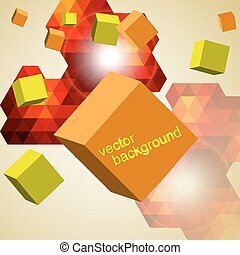 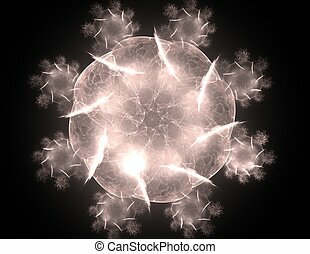 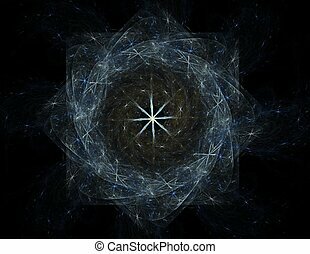 Abstract vector background of 3d cubes.